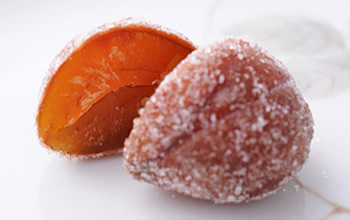 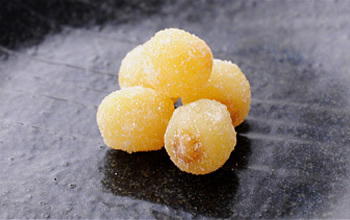 Our store’s most representative product, an elegant, mellow sweet made from the best hand-selected chestnuts. 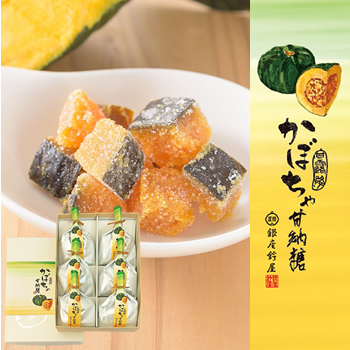 In this assortment it is complimented by the more rustic flavor of the Shibukawatsuki Kuriamanatto. 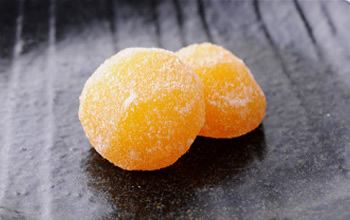 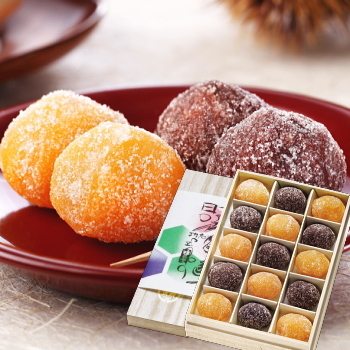 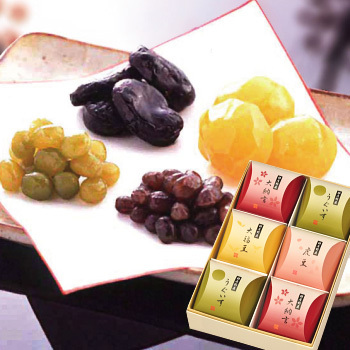 An assortment of two definitive sweets, the Kuriamanatto and the Shibukawatsuki Kuriamanatto, along with the Otafuku, a plump amanatto made from fava beans. 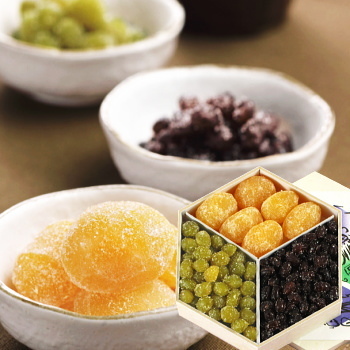 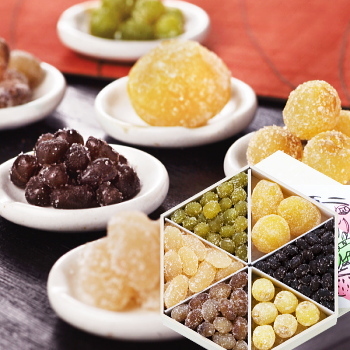 A gorgeous assortment of 6 varieties of amanatto packed in a tortoise shell-patterned box. 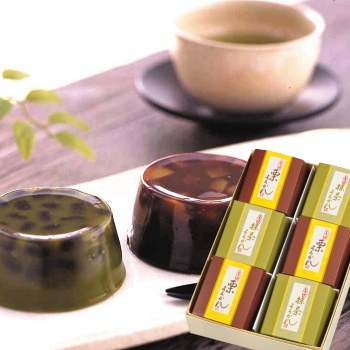 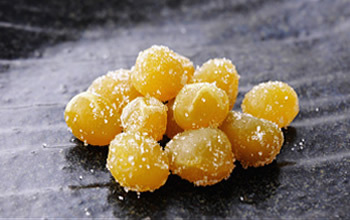 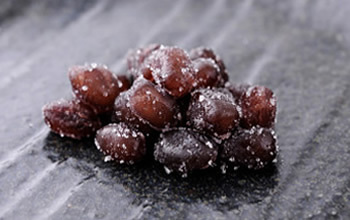 Soft and with just the right amount of sweetness, this is the perfect zenzai, a sweet made from adzuki beans and chestnuts. 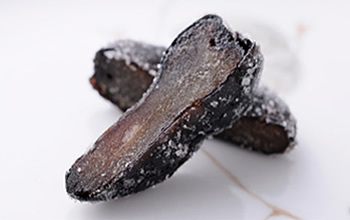 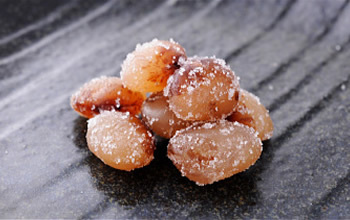 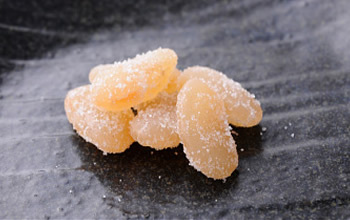 We offer two varieties: the Kurizenzai, which emphasizes the adzuki and chestnut flavors, and the White Adzuki Zenzai,” an extremely rare variety. 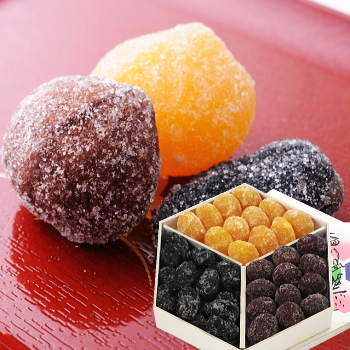 Copyright © 銀座鈴屋 GINZA SUZUYA All Rights Reserved.